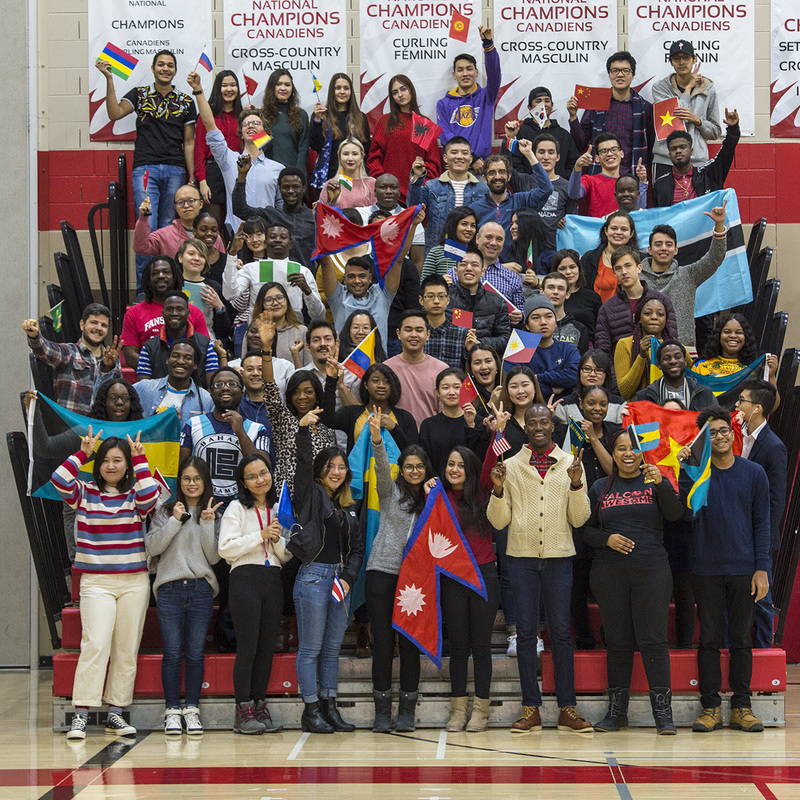 In this newsletter, we have information on two new two-year post-grad programs, international scholarship winners, information about our ESL + Career Exploration summer camps, and a couple new photos from the College's HIRED campaign. Two new two-year post-grad programs are starting this fall - and we think your students will be very interested! Congratulations to all of the International entrance scholarship winners at Fanshawe! We are so proud of all of them and wish them continued success! There are still some spaces open for our 3-week Summer ESL + Career Exploration Program at Fanshawe. 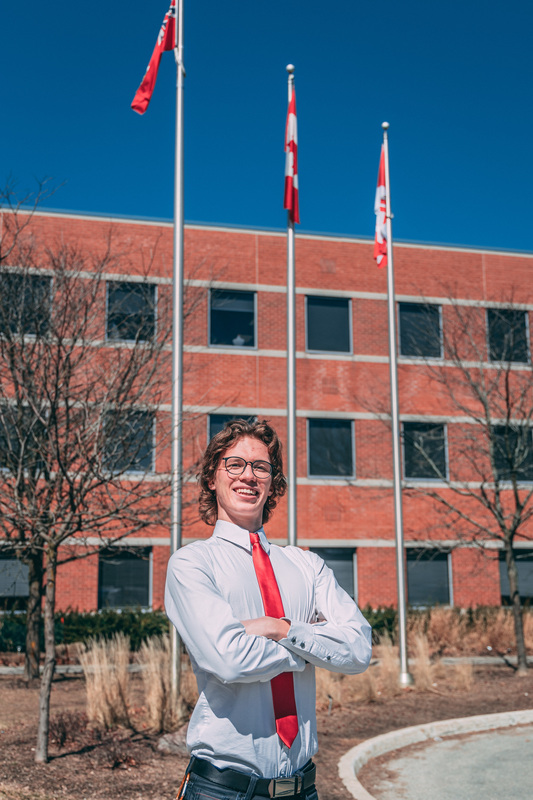 Fanshawe offers a unique opportunity to learn English, Canadian culture, and an understanding of the career paths available through the College's academic programming. Please contact studyabroad@fanshawec.ca for more information, program fees, or a copy of the application form. 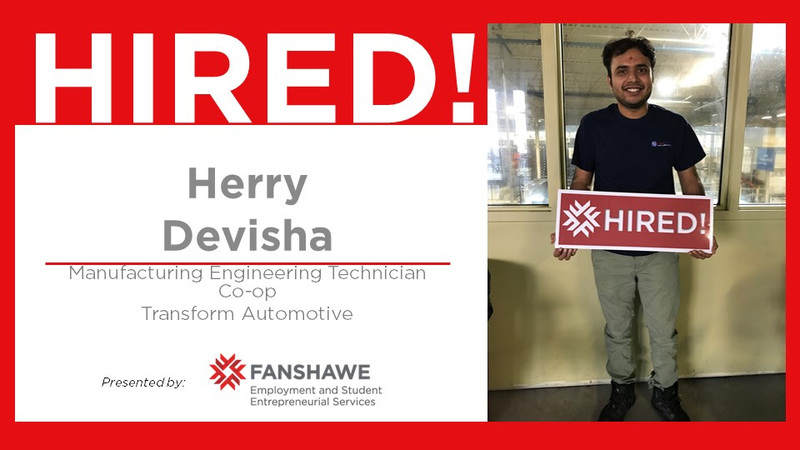 Dennis (pictured below) attended the Summer Camp Program three years ago, and has returned to Fanshawe to study in the Honours Bachelor of Commerce (Digital Marketing) program. 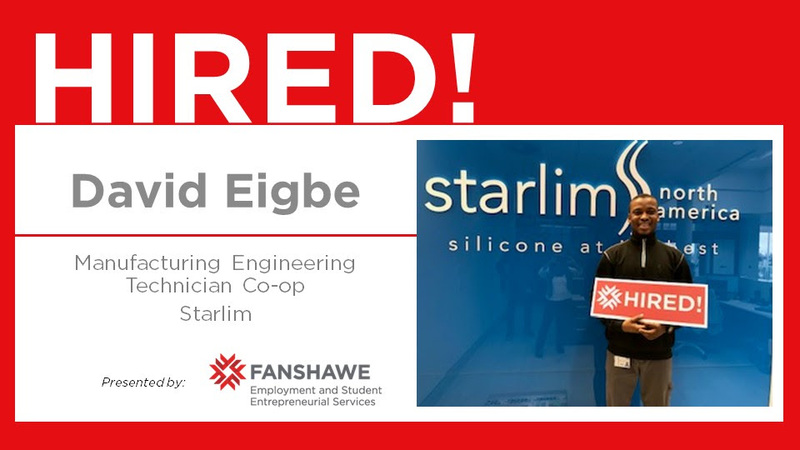 Dennis also won scholarships from Fanshawe - an entrance award and a returning student award. He says as soon as he got to the camp, he "fell in love with Canada" and knew he would study here in the future. And finally, you know how we love to share good-news stories about our students. 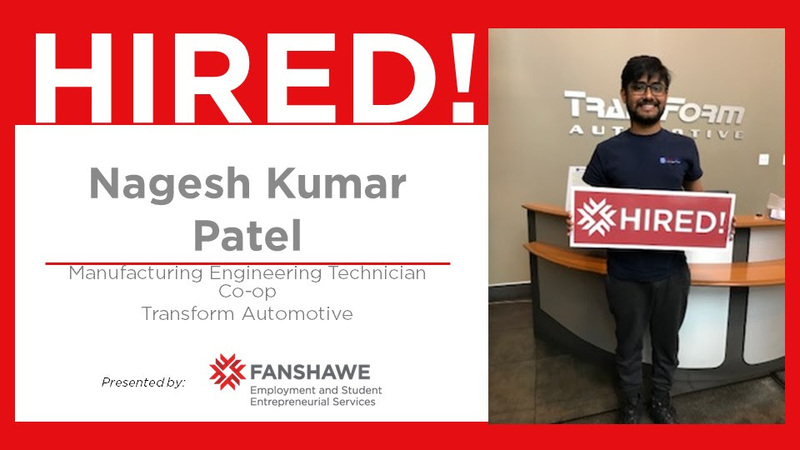 The College's HIRED campaign continues - and here are three more students who have been hired by various companies: either part-time, full-time or for their co-op placements. Congrats!